And you may find yourself a winner! You’ll pass them heading to the stalls. 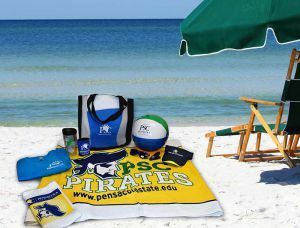 Email your answer with “Pirate Treasure” in the subject line to lmcknight@pensacolastate.edu.